Yesterday, with the transfer window on the verge of opening, we reported how our young winger, Callum Hudson-Odoi, was attracting interest from the Bundesliga. 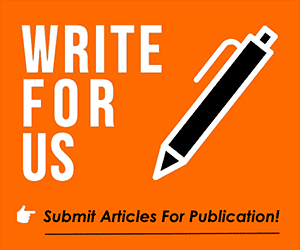 Our article, Click Here, covered the fact that it was being reported that RB Leipzig had joined the Bavarian giants, Bayern Munich, in the race for his talents. 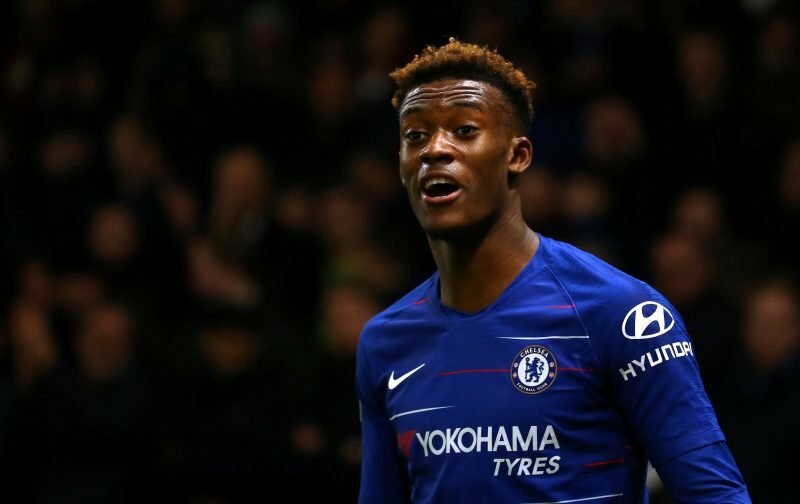 Our article also may have mentioned that, here at Vital Chelsea, we were not in favour of a sale, believing that Hudson-Odoi has the skill and talent to go a very long way in the professional ranks. Today, it is being reported, by Sky Sports, that Chelsea have rejected an offer, said to be in excess of £20 million, for the 19-year-old from Bayern Munich. Hopefully, the realisation will have hit home that Hudson-Odoi is a special talent and that, unless somebody comes in with a ‘silly money’ offer, he is not for sale. A loan move should be in the card not sale, for him to have more playing time. In as much as the club interest is paramount, we should not neglect the player’s interest and development. He is a young lad full of energy and craving to play. It makes no sense keeping him on the bench week in week out. If he is not gonna start getting more game times with Chelsea then he can proceed on loan or be sold with a buy back clause included in the deal.